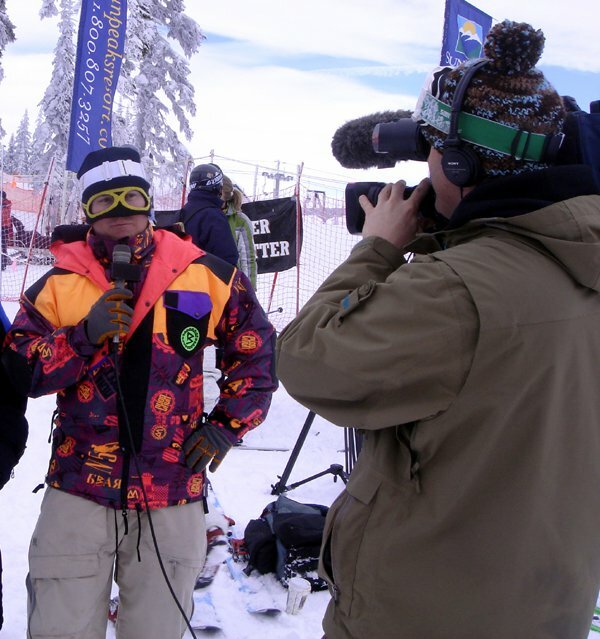 Wanna be on TV?Have you ever partied at the GLC all night in your ski boots and still got first chair? Are you willing to work for lift operator wages but travel like a rock star? Do you shred the pow and rip the trails? Can you talk out loud? Ride Guide Productions is looking for a new microphone holder. We are looking for a candidate that has the ability to regurgitate lines while presenting physical assets into a camera. 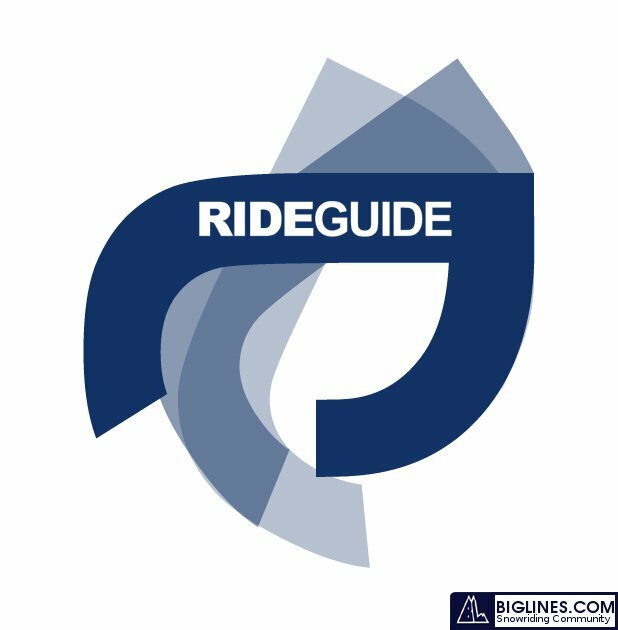 If you have the ability to memorize a handful of lines, look good in free swag, know what’s going on in the industry and who’s doing what and not waste our time, then send us your bio and photos to info@rideguide.ca. If you make the first cut you will need to send a video reel to the office on DVD or Mini DV.